Practicing conservative management of musculoskeletal and neuromuscular problems. In diagnosing and managing patient problems, Dr. Marchman prescribes treatments to maximize functional outcomes and works closely with physical therapists, occupational therapists, speech pathologists, rehabilitation nurses and referring physicians. Longstreet Clinic Physical Medicine & Rehabilitation utilizes a variety of diagnostic tools such as X-rays, CT scans and MRIs. Dr. Marchman also is trained in electrodiagnostic procedures including electromyography (EMG) and nerve conduction studies. Rehabilitation physicians are nerve, muscle and bone experts who treat injuries or conditions that affect how you move. Their goal is to decrease pain and enhance performance without surgery. 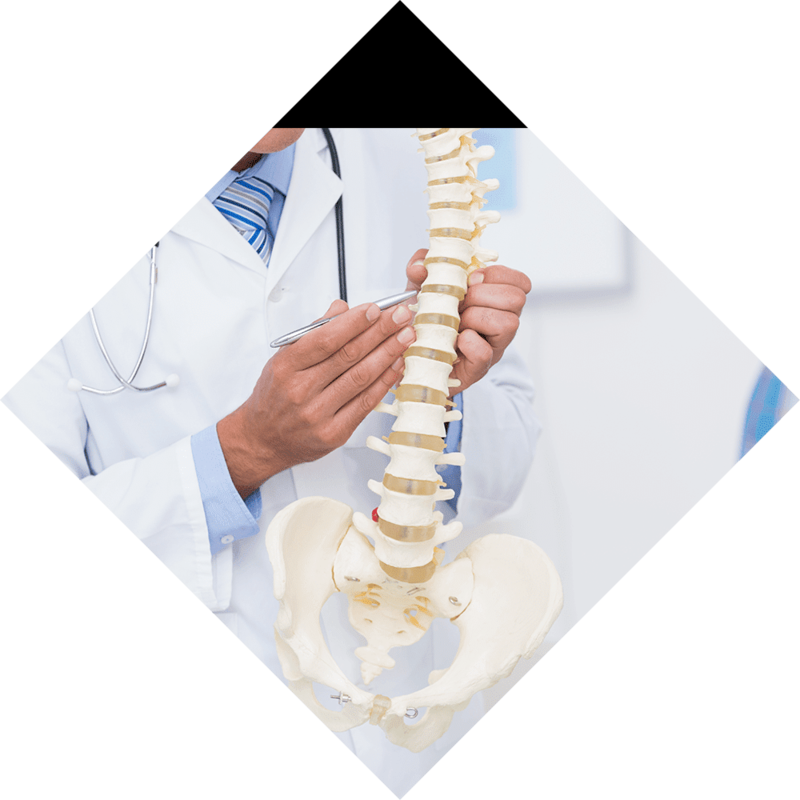 Physical Medicine & Rehabilitation, or physiatry, is a medical specialty that began in the 1930s to treat musculoskeletal and neurological problems, including severely disabled World War II veterans. Physiatry grew rapidly and focused its mission on restoring and enhancing functional ability and quality of life to those with physical impairments or disabilities. To learn more or schedule an appointment, call 770-536-6300.